The 270 page, 2014 Video Surveillance Industry Guide, covering the key events and the future of the video surveillance market, is now available. Asian manufacturers rising - With Western innovation low, Asian manufacturers improving and cost pressures significant, the balance of power is shifting but is there a comeback in store for 2014? Avigilon rising - Not only did they grow, they accelerated it. Can they continue that in 2014 or is their key executive's recent resignation a sign that good times are coming to an end? Access control incursions - with overall video advances weak, more manufacturers turned to access with Axis releasing IP door hardware, Milestone adding access control management and Avigilon acquiring an access control developer. However, none of it is 'real' just yet. Will 2014 be the year when these developments come to fruition or failure? Those are just a few of the topics covered in the 50+ chapters inside the Guide. See the full Table of Contents. This Company is "Going to Change the Video Suveillance Industry Forever"
For more, see the full Table of Contents. 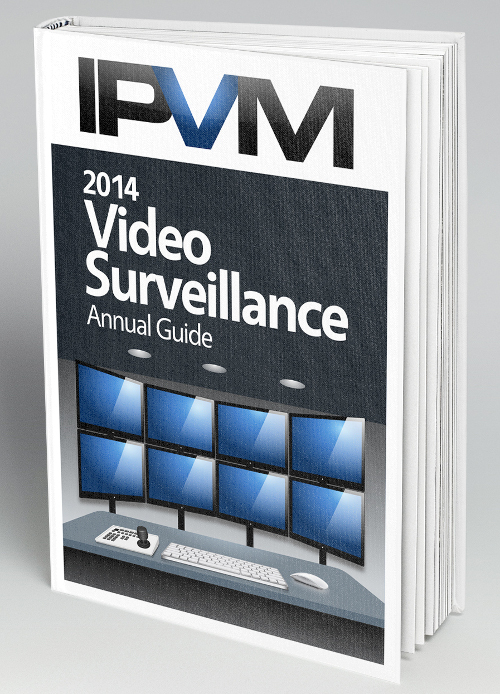 Non Members: Become a Group PRO Member for $749 USD and get the 2014 Video Surveillance Guide plus 1 year membership. ***** ************* ******- **** ******* ********** ***, ***** ************* ********* *** **** pressures ***********, *** ******* ** ***** ** ******** *** ** there * ******** ** ***** *** ****? ******** ******- *** **** *** **** ****, *****************. *** **** ******** **** ** **** ** ** ******** *********'* ****** ************ **** **** **** ***** *** ****** ** ** ***? ****** ******* **********- **** ******* ***** ******** ****, **** ************* ****** ** access ******** ********* ** **** ********, ********* ****** ****** ******* ********** *********** ********* ** ****** ******* *********. 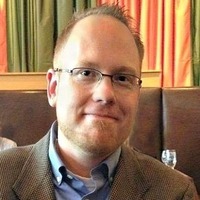 *******, **** ** ** ** '****' **** ***. **** 2014 ** *** **** **** ***** ************ **** ** ******** or *******? ***** *** **** * *** ** *** ****** ******* ** the **+ ******** ****** *** *****. *** ******* ***** ** ********. **** ******* ** "***** ** ****** *** ***** *********** ******** Forever"
*** ****, *** ******* ***** ** ********. Non *******: Become a ***** *** ****** *** $*** ****** *** *** **** ***** ************ ***** **** * **** membership. *** ******* ** *** ***** *** ***** **** *************** ** *********************** ** *** *******. *** *** ***** ******** * ********** *** ** **** them ** ** ********* ******* ** ***** **** *** ***-**** review. ***** ** *** **** ***** ** ******* * *** **** or ******* ** * ***** **** ** *** *** *** a **** ** *** *****. I remember to join personal member will provide IPVM document for free , don't you ? why it need to pay extra fee on that ? "All content in the guide was taken from existing reports or updates already available to all members. The PDF guide provides a convenient way to read them in an organized fashion or print them for off-line review." Let us know if that answers your question. Thanks! Sorry Gents - I am a solo user and can't see myself paying for a group rate just to get the PDf version of the guide. I agree. I would not recommend paying a group rate just for the PDF version of the guide. As we said, you can read everything online already.